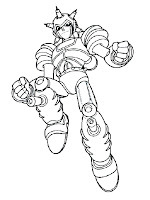 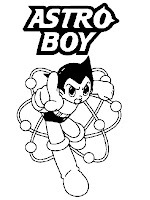 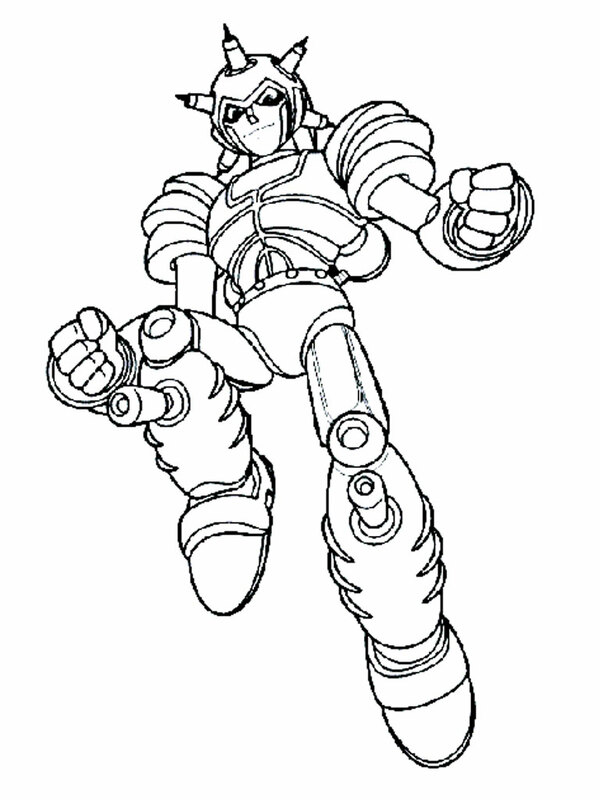 Download Astro Boy coloring sheet for your kids, Astro Boy is an animated cartoon which was first aired on television made and Japan in 1963. 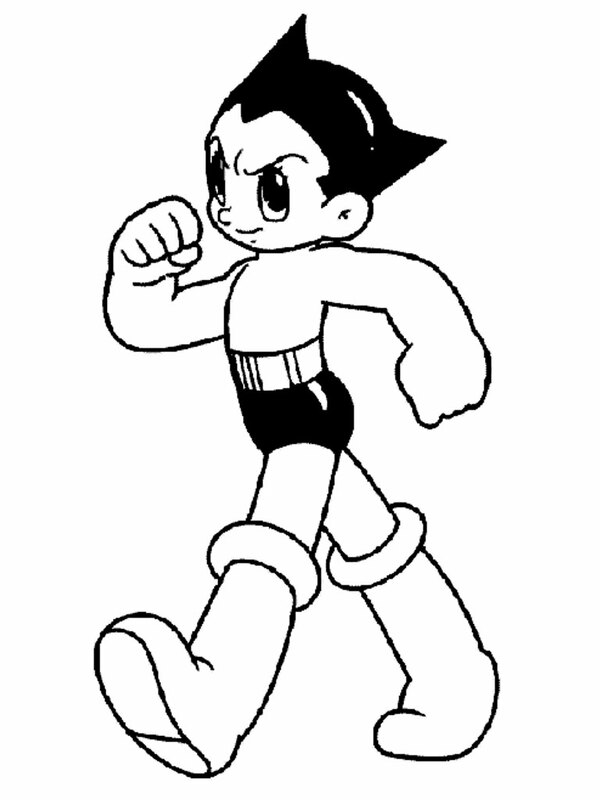 Prior to his appointment to the television series, Astro Boy is created in the form of comics called manga animation later by a comic artist named Osamu Tezuka, published in 1952. 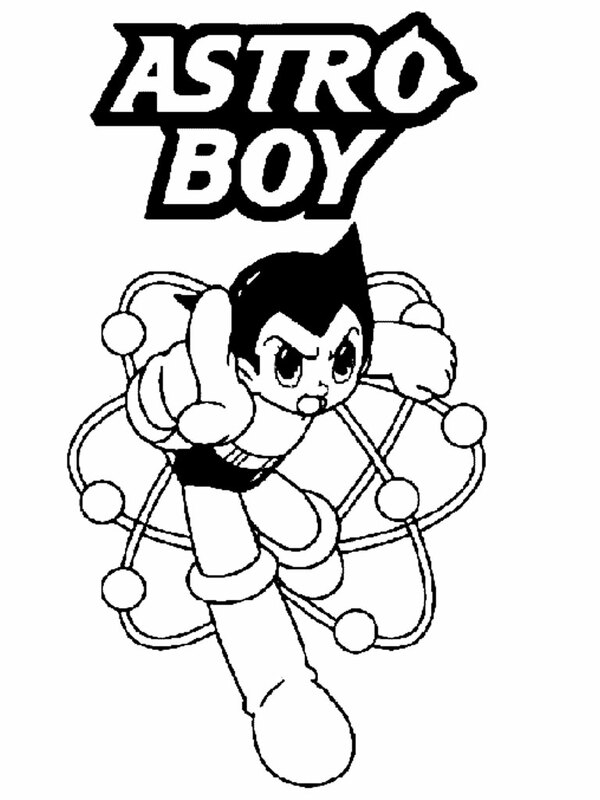 Osamu Tezuka is referred to as "the father of manga" because he was the first to make a manga comic entitled "Atom Boy" which was later known as Astro Boy. 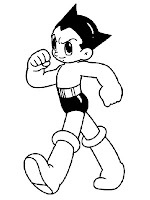 As an animated cartoon, Astro Boy has a remarkable success that the sequel to the 1980's Astro Boy returning both made and aired in Japan and still get an incredible response from viewers, especially children. 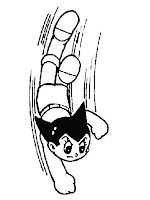 In the movie is told that Astro Boy is a robot made in sizes small child by the head of the science department named Dr. Tenma to replace his son who died in a car accident. 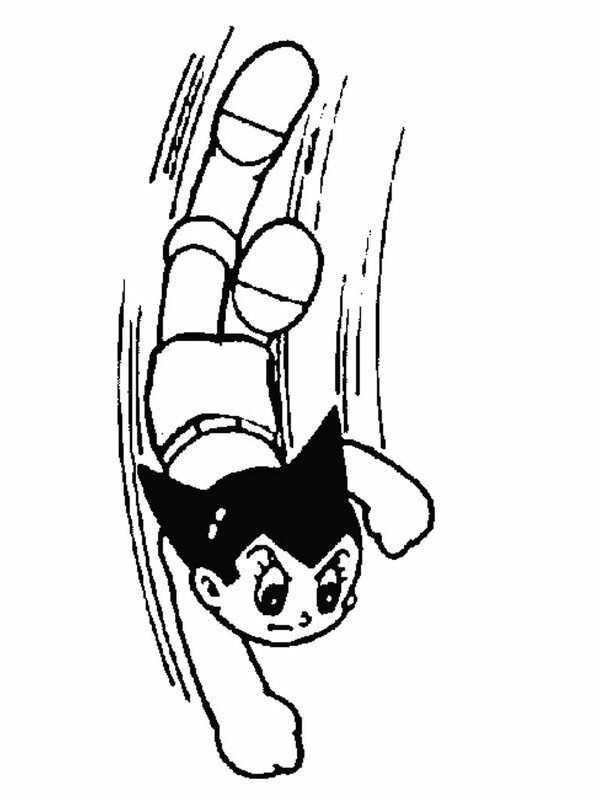 Astro Boy made as closely as possible with his son Tobio.